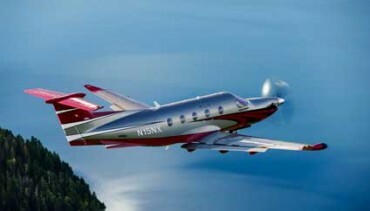 It’s been a long time coming but by mid-2016, the use of Single-Engine Turbine (SET) aircraft for commercial air transport operations, at night and in IMC, could be legal across Europe. 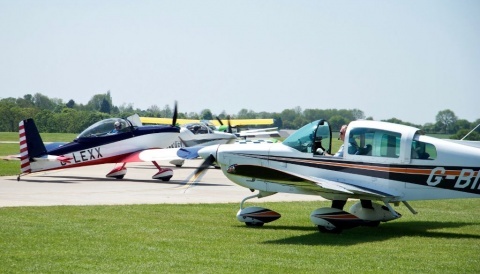 The European Aviation Safety Agency (EASA) has issued Opinion 06/2015 which contains a regulatory framework to change current law and create “a level playing field”. Europe is the last major aviation region of the world that does not permit widespread commercial operations in single-engine aeroplanes. 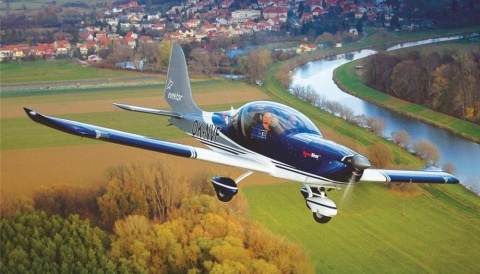 “The journey to develop the safety regulatory framework for commercial single-engine turbine operations has been long, but today’s action by EASA is an important milestone in providing the full safety and economic utility of single-engine operations in Europe, said Pete Bunce, President and CEO of the General Aviation Manufacturers Association (GAMA) which has campaigned long and hard for the change. “The staff and leadership of EASA is to be commended for having undertaken a detailed and systematic review of the commercial regulations to create a set of regulatory requirements that should expand the utility of general aviation across the European continent,” he continued.